Paul Moser, 89, of Holton, passed away on Friday, Feb. 9, 2018, at St. Francis Hospital in Topeka. He was born Aug. 1, 1928, in Troy, to Fred and Goldie Dittemore Moser. Paul was a grade school educator, coach and principal for 42 years, teaching at Whiting, Mayetta, Circleville and Jackson Heights. 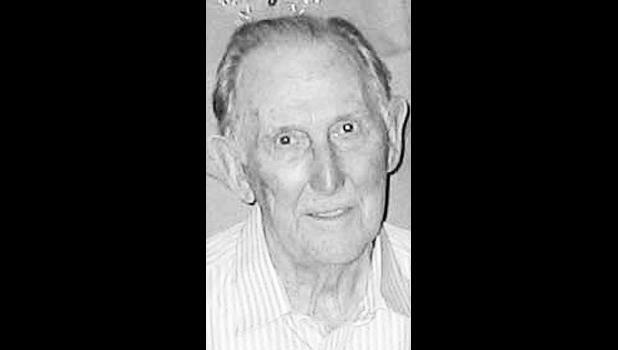 He established Little League baseball in Holton and was an avid sports fan and fisherman. He served as SSgt. in the Kansas Army National Guard, 154th Field Artillery, 1st Battalion, as an expert rifle and pistol marks man. Paul was a life member of the NRA, a member of the Holton Lions Club and a Melvin Jones Fellow. Paul married Ila Rose Jenkins on Aug. 16, 1951, in Highland. She preceded him in death on March 8, 2015. He was also preceded in death by his parents; his brothers and their spouses, Raymond (Retta), Adam (Henrietta) and Harold (Floy); sisters-in-law, Jody Shea and Rita Jenkins; and a brother-in-law, Bill Jenkins. He is survived by his son Gregg, daughter Terri (Andy), grandson Dustin, sister-in-law Wanda Jenkins, nephews, nieces and many cousins and friends. Visitation will be held from 7 p.m. to 8 p.m. Thursday, Feb. 15 at Chapel Oaks Funeral Home in Holton. A private remembrance will be held at 3 p.m. Friday, Feb. 16 at the funeral home.